Alice Wong graduated from the Hong Kong Polytechnic University, majored in Language and Communication. She received her Master’s Degree in Values Education from The Chinese University of Hong Kong. Alice previously worked for such art organizations and companies as PIP Theatre (former Theatre Ensemble), ABA Productions, Osage Gallery and City Contemporary Dance Company. She is also the Producer of Contemporary Musiking Hong Kong Productions: Brian Eno’s Music For Airports – New Audio-visual Counterpoint (2010), Silent Film New Music: Chaplin & Philip Glass (2011), Electric Company: An Orchestra of Laptops (2013) and Windmill Grass Theatre Production: Super Mama Super Market (2015). 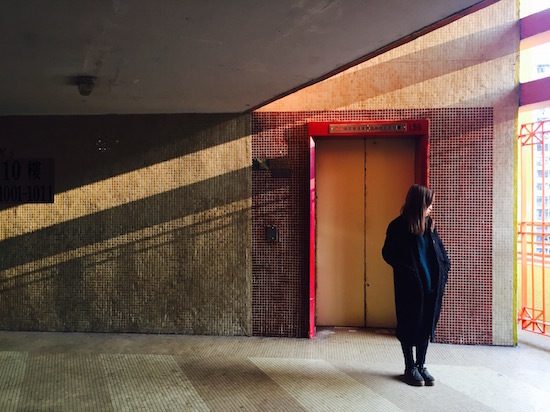 Projects and exhibitions she curated include Around sound art festival and retreat 2013 (Hong Kong, 2013), Around sound art festival 2014 – Japan (Amino, Kyoto, 2014) and Frank Tang Kai-yiu: I was away for a while (Hong Kong, 2015). She joined soundpocket in 2011 and is currently Executive Director of soundpocket.